Sushant Abrol said that he had written the poem while flying back with his brother’s coffin from Bengaluru. 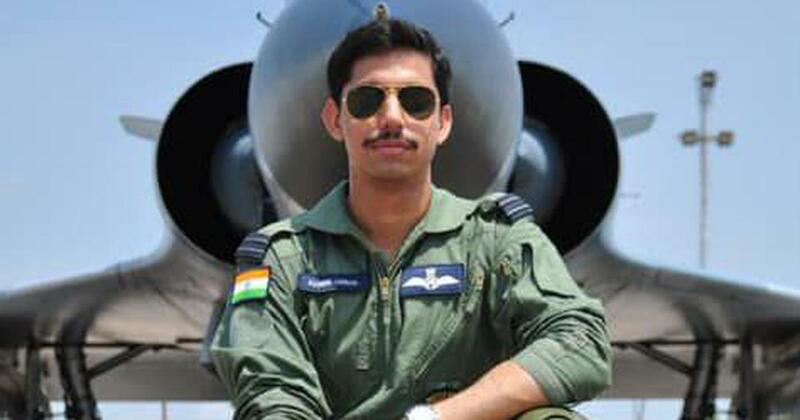 Sushant Abrol, the brother of deceased Indian Air Force pilot Samir Abrol, said in a poem on Facebook last week that while the bureaucracy enjoys “cheese and wine”, the air warriors are given “outdated machines” to fight. The pilot’s widow Garima Abrol also shared the post on Instagram. Samir Abrol and his co-pilot Siddharth Negi died when their Mirage 2000 trainer fighter aircraft crashed near the Hindustan Aeronautics Limited airport in Bengaluru on February 1. Hindustan Aeronautics Limited has initiated an inquiry into the accident in coordination with the IAF. Sushant Abrol told IANS that he had written the poem while flying back with his brother’s coffin from Bengaluru. He said it was a comment against the system in general, and should not be seen as directed against anyone. Sushant Abrol said there were eight other officers on the flight. “I realised it could have happened with one of them also,” he said. “It is not the family’s loss but a loss for the Air Force, for his friends.” Sushant Abrol said the family is waiting for a court of inquiry report into the matter. Defence Minister Nirmala Sitharaman visited the families of the two deceased pilots on February 5.